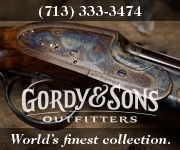 The COOPER 52 EXCALIBER 338-06 GI# 101098344 has been sold. 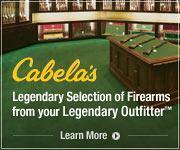 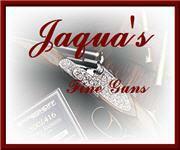 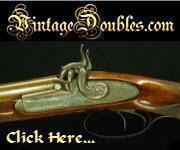 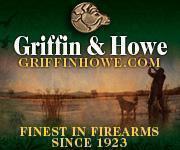 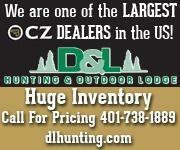 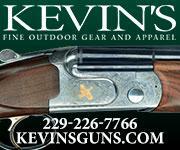 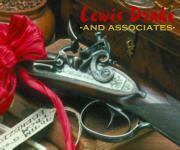 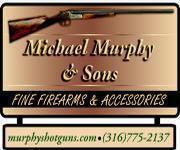 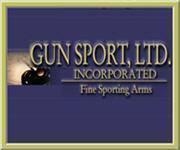 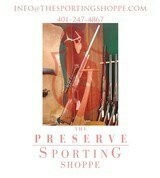 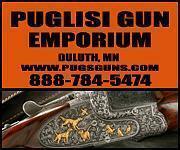 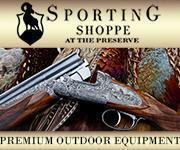 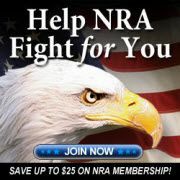 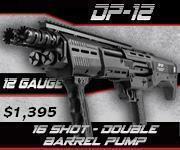 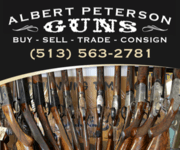 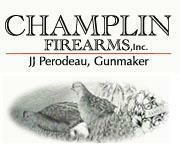 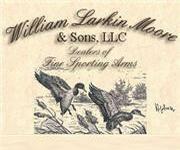 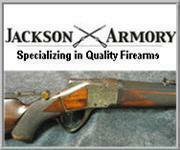 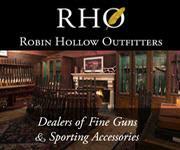 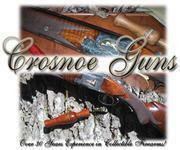 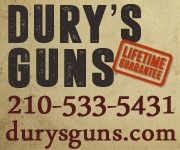 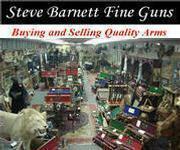 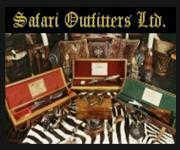 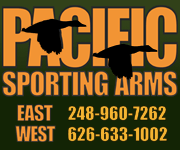 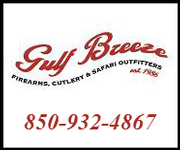 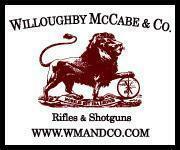 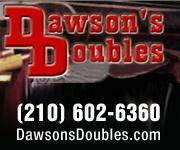 Click here to see what else is available by Johnsonsguns. 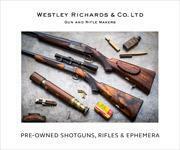 Cooper 57M 17HMR Western Classic WOW!! 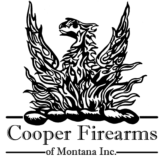 COOPER ARMS CO. MODEL 36 CLASSIC RIFLE IN .22 Long Rifle cal. 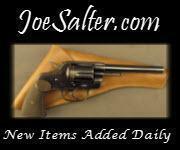 Cooper 57M Custom Classic 22Mag w/sights and upgrades,NIB!